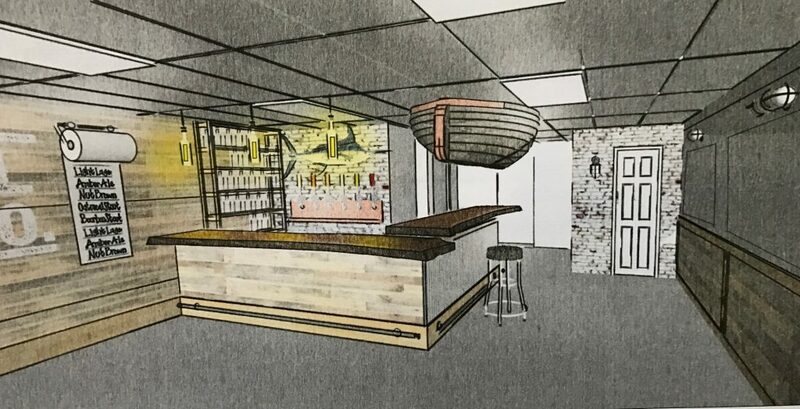 A “nano-brewery” that was first proposed for Seaside Park has announced it will officially become part of the redevelopment project of the Boulevard business district in Seaside Heights. Heavy Reel Brewing Company announced via social media over the weekend that it had secured a location along the Boulevard, across the street from Hemingway’s Cafe. The brewery was welcomed by Seaside Heights officials, who introduced an ordinance last week allowing such a business to operate in town. The brewery, which will be operated by 29-year-old Jeffrey Greco, a teacher and former member of the United States Coast Guard, faced an uphill battle to be approved in Seaside Park, which generally frowns on businesses that sell alcoholic beverages. But Seaside Heights sees the brewery as having the potential to add to the improved ambience of the Boulevard business district, which will also see two new restaurants moving in this summer. A brewery is a large step away from what was once a raucous nightlife scene, and is now transforming into a more tradiional resort community, officials have said. Greco said his business Wednesday through Saturday during the summer season and on weekends year-round. His beers, brewed on site from home recipes, would be named for local nautical themes such as shipwrecks and landmarks, an ode to his Coast Guard service. Greco said he hopes open in June.